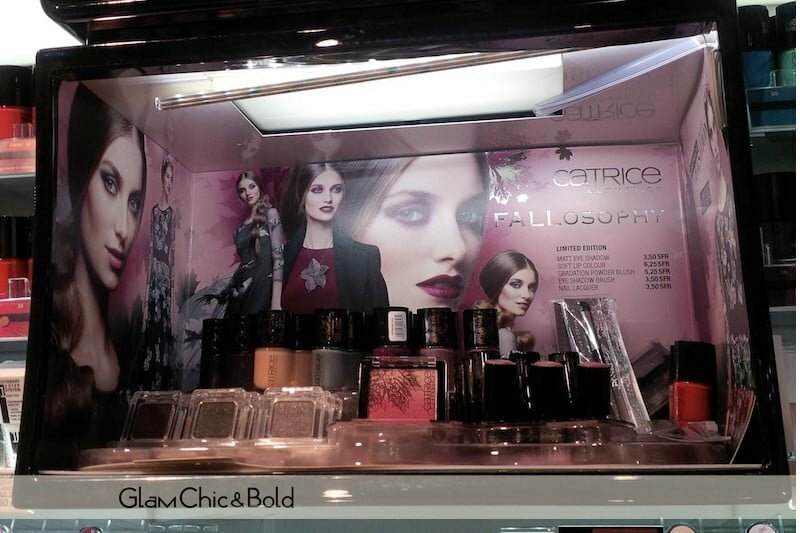 Oggi vi parlo della splendida collezione makeup FALLosophy Catrice, una linea di trucco che intepreta l’eleganza durante la stagione autunnale. I colori che caratterizzano questa linea sono marroni tenui e verdi, ma anche rosati che ricordano l’estate oramai andata. Gli ombretti in polvere sono opachi, il blush si presenta con un gradiente di un colore davvero piacevole, mentre che le sulle labbra vi sono colori morbidi ed autunnali. 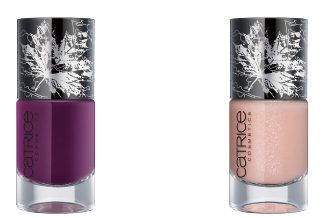 Oggi vi mostro da vicino i colori che caratterizzano questa nuova collezione Catrice che sarà disponibile nei negozi fino a Novembre 2015. Today I’m going to speak about the wonderful makeup collection FALLosophy by Catrice, a makeup line inspired to the elegance of autumn season . The colors that characterizing this line are brown and muted greens , but also pink what remember the summer that gone. The powder eye shadows are opaque, redness presents you with a gradient of one color really nice, while that’s lips there are soft colors and autumn . Today I show you this new collection that will be available Catrice that you find in the stores until November 2015. Questi ombretti in polvere altamente pigmentati sono perfetti per creare un look dalla finitura opaca sugli occhi. Questi colori si applicano facilmente e sono garantiti per durare una giornata intera. 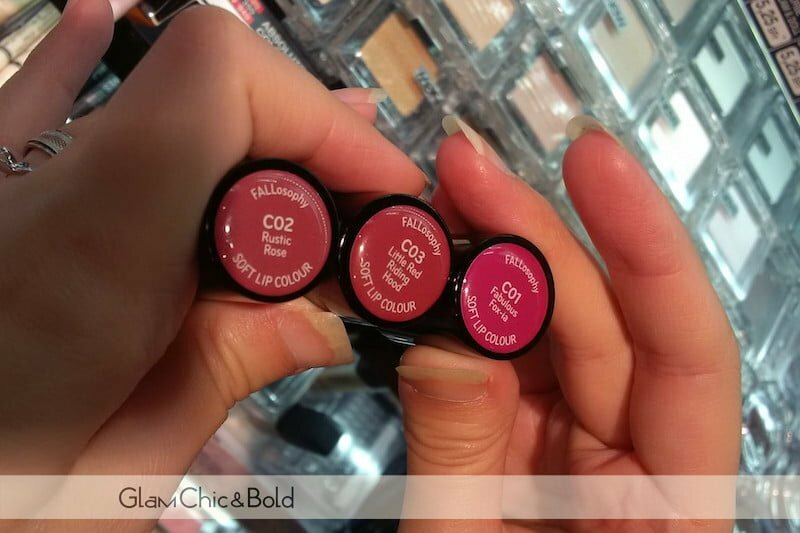 La collezione FALLosophy Catrice propone tre ombretti dai colori autunnali come verde scuro, viola e malva. I colori disponibili sono C01 Robin Wood, C02 Mauving Leaves and C03 Berrytale. Autumn Leaves. The highly pigmented powder eyeshadows stay put on the eyelid and create an expressive eye make-up look with a matt finish. Thanks to the silky texture, the Matt Eye Shadows are easy to apply and last all day. There is a choice of three trendy autumn colours – dark green, mauve and purple – with an artistic leaf embossment and a longlasting finish. Available in C01 Robin Wood, C02 Mauving Leaves and C03 Berrytale. Questo pennello è stato ideato per applicare e sfumare facilmente il colore dell’ombretto sugli occhi. Le setole del pennello sono morbide e di ottima qualità ed il pennello è venduto all’interno di un pratico sacchetto trasparente dalla chiusura lampo che può essere riutilizzato. Art of Painting. 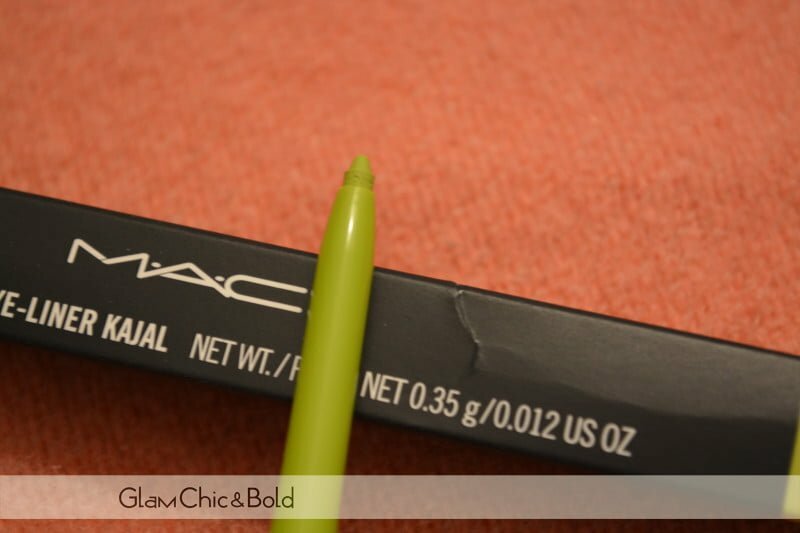 Powder eyshadows are easy to apply and blend with the professional Eye Shadow Brush. The high-quality soft bristles allow smooth transitions and are therefore ideal for creating gorgeous colour gradients and smokey eyes effects. Hygienically packaged in a transparent zipper pouch. Il nuovo blush FALLosophy Catrice si presenta come una gradazione di polvere, dalla finitura particolarmente setosa che accentua il colore delle gote. La gradazione, che va da rosa al fucsia audace, si presenta all’interno di un elegante cofanetto. Il blush è disponibile nell’unico colore C01 Fading into Dawn. Colour Poetry. 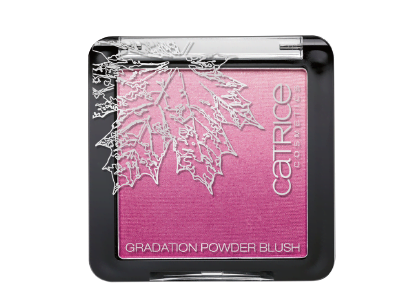 A Gradation Powder Blush with a powdery finish for wonderfully silky colour accents on the cheeks. The colour gradation – ranging from soft pink to bold fuchsia – as well as the stylish packaging with the contours and veins of a maple leaf turn this pressed blush into an absolute eye-catcher. Available in C01 Fading into Dawn. Sono ben tre le tonalità proposte con i rossetti della collezione FALLosophy. Questi rossetti si presentano con una texture morbida e con nuance di tonalità color bacca, tinta perfetta per accentuare la femminilità. I colori dei rossetti sono C01 Fabulous Fox-ia, C02 Rustic Rose and C03 Little Red Riding Hood. Berry Passion. A light shine and gentle colour – the Soft Lip Colours ensure a well-groomed appearance. Three fashionable berry shades are sure to appeal to your sense of femininity and offer the right shade for all colour types. The soft texture pampers the delicate lip area and turns the limited lipsticks into beloved beauty companions. Available in C01 Fabulous Fox-ia, C02 Rustic Rose and C03 Little Red Riding Hood. Sono ben cinque i colori di tendenza per quest’autunno (verde grigio, malva, mora, viola e un rosé chiaro). Le possibilità sono infinite: tre smalti si presentano con un finish con effetto perla di luce, mentre i colori restanti hanno una finitura lineare. I colori disponibile sono: C01 Mystic Moss, C02 Mauving Foglie, C03 Berrytale, C04 Fabulous Fox-ia e C05 Morning Dew. Shades of the Season. Five limited trend colours – grey green, mauve, blackberry, purple and an extremely subtle light rosé – welcome the autumn. The possibilities are endless: while three of the polishes offer the nails a light pearl effect, the remaining colour versions have a plain finish. 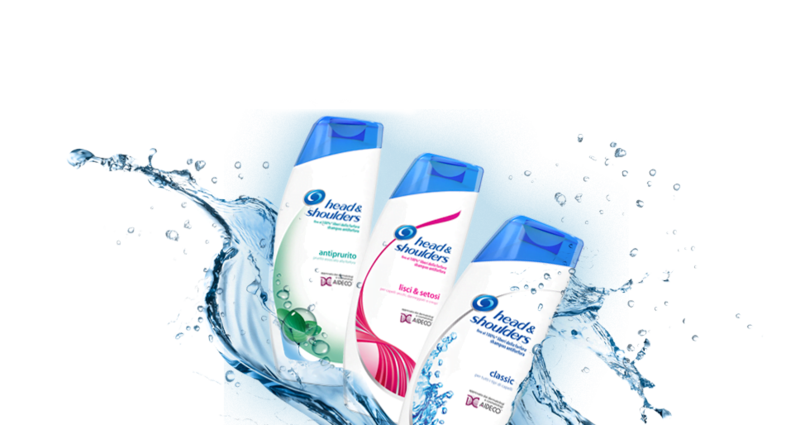 The entire range convinces with an extra-broad reservoir brush and a beautiful leaf design on the lid. 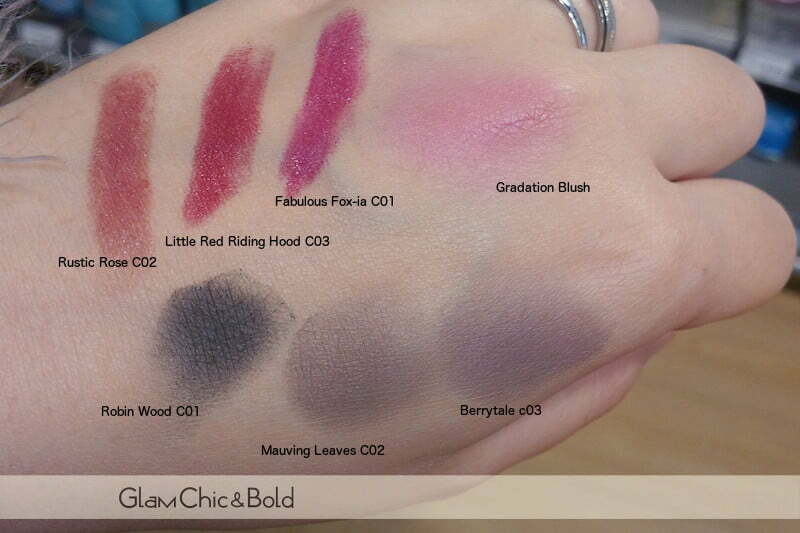 Available in C01 Mystic Moss, C02 Mauving Leaves, C03 Berrytale, C04 Fabulous Fox-ia and C05 Morning Dew. Yes, Melissa, I think the same thing!